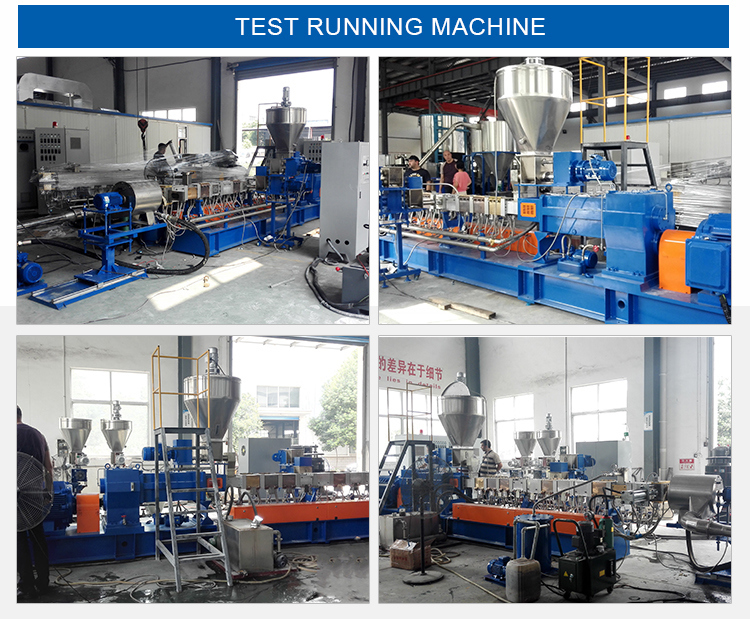 TSE-65 Co-rotation twin screw plastic extruder is suitable for various masterbatch and compounds. 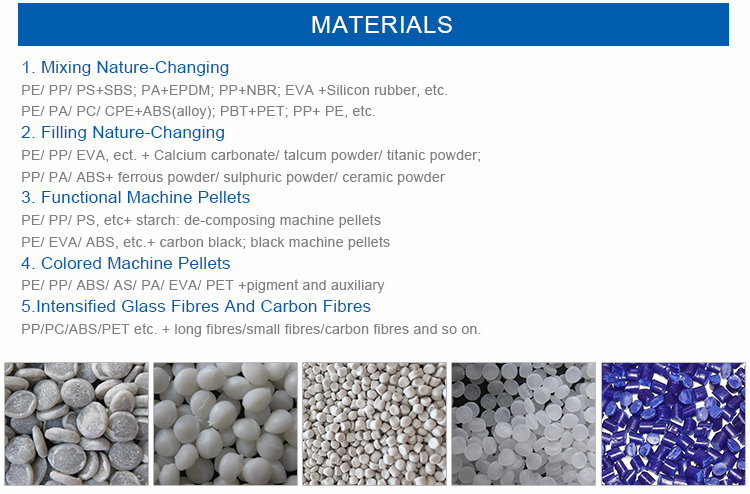 Our fully flexible compounding lines allow the production of commodity, engineering and speciality compounds. 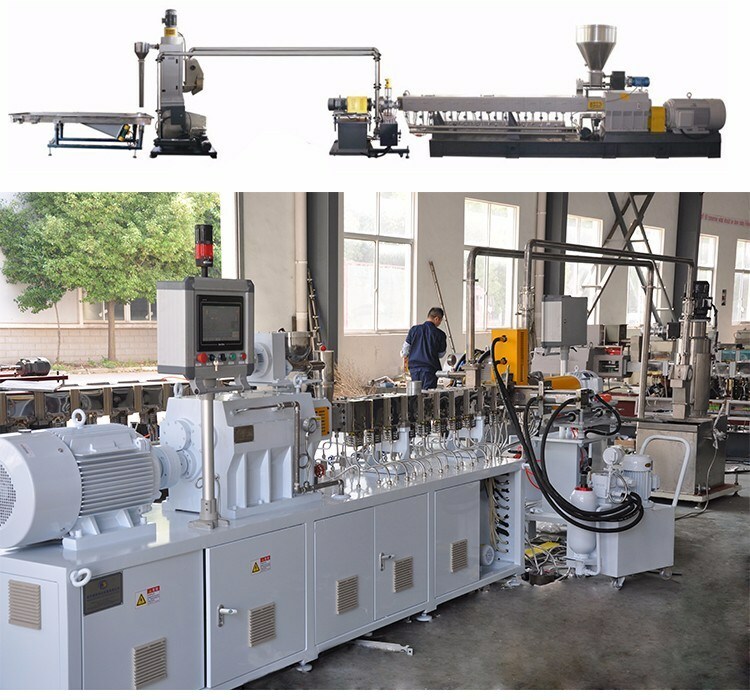 Sensible to the market trend we offer extruders able to produce a wide range of products in small-medium lots with high value added. In the mean time we supply the market with high output plants for standard compounds. 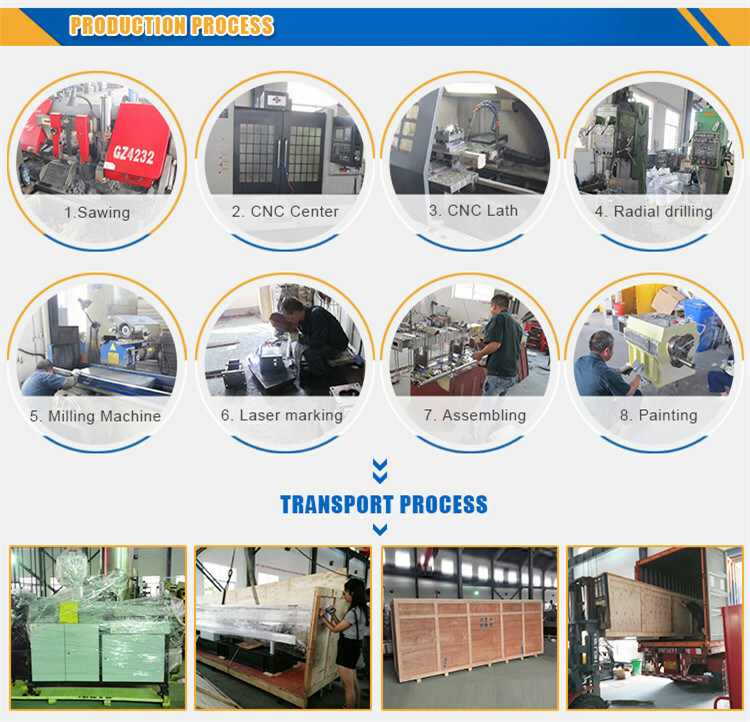 The process is PLC managed with last generation software developed by Comac ensuring the complete control of the production parameters. 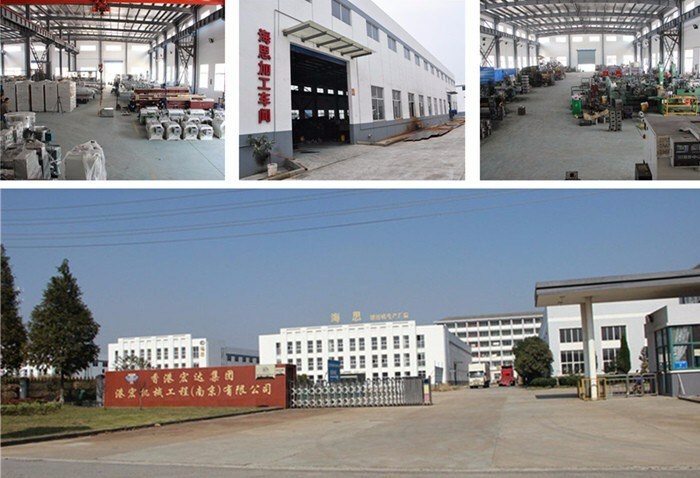 ented screw geometry of Haisi extruders result in high pigment concentration within carriers with optimal dispersion. Their self-cleaning profile avoids long machine downtime. Extrusion heads (with relevant filtration units) are also designed for quick opening and fast color changes. Easy machine controls and automatic devices enable operators to supervise production with minimum effort.